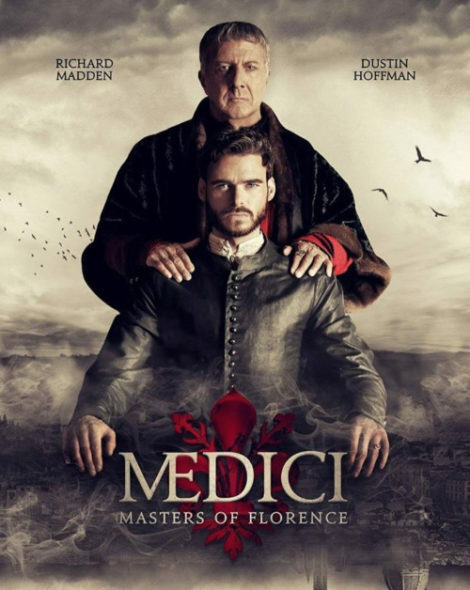 So have you seen that new show on the Medici on Netflix???? We’ll I am in love. I have been binge watching as I’ve been packing for Germany and it is the only thing getting me through it. Of course, every show takes historical liberties but its really good. I especially love all of the art history references: Donatello’s David & Brunelleschi’s Dome to name a few! P.S. Read my post on the Medici in Florence HERE & Read a History in High Heels blog post on the show HERE!